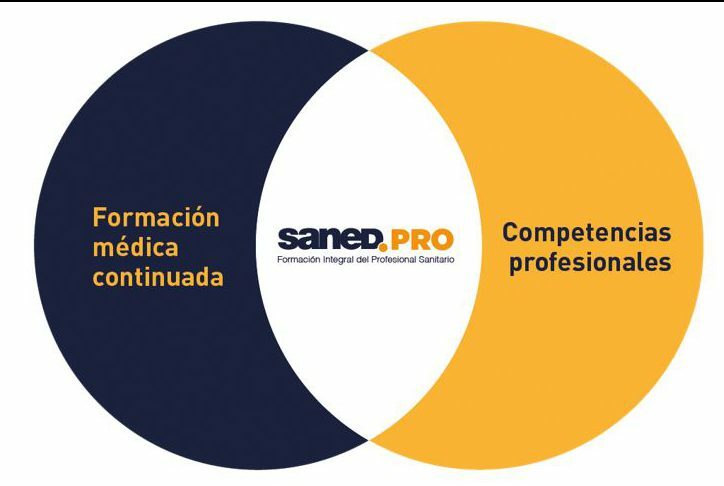 Saned PRO has born from the education needs of the healthcare community and has the perfect balance between continued medical education, which Grupo SANED has been developing since 1981. It is always endorsed by the best authors and institutions who best suited to each subject, and 10 years offering health professionals a tool that help the to develop their daily work in a better way. Saned PRO is the fusion and cohesion between both worlds.